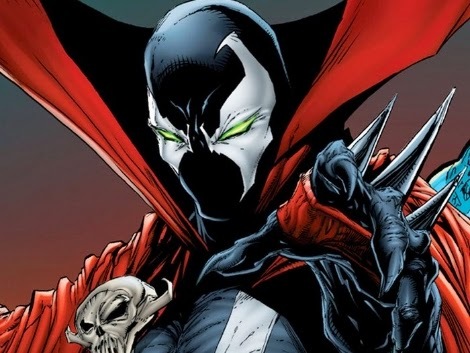 Dr Jengo's World: Spawn in Mortal Kombat X? Is it possible? Well.. according to Todd McFarlane, technically it is.. since Warner Bros. already have the license to do it. Check out this interview by GameFitnation.. At 05:08, Todd McFarlane explains the deal that they have with Warner Bros. So, looks like it all lies in the hands on Warner Bros & Netherealm Studios if they want to include Spawn as a fighter in Mortal Kombat X.